A Police vehicle was t-boned at the intersection of President St and Troy Ave Wednesday evening. The police vehicle involved allegedly crossed President St on a red light, and was hit by a vehicle coming up Troy Ave. Miraculously, no major injuries were reported in the incident. 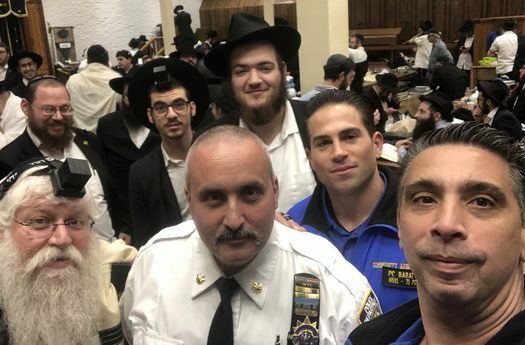 Deputy Inspector Francis Giordano, the boss of the NYPD’s 71st Precinct that covers Crown Heights, made a pre-Pesach visit to the true heart of Crown Heights, 770. He was accompanied by community affairs officers including Detective Vincent Martinos. With 50 boys participating in the Hilichos Olom Chidon, the audience of parents, melamdim, community members and fellow students were astounded at the ability of the participants to quote the Halochos asked of them almost verbatim. The winners of the Chidon acn be found in the extended article. 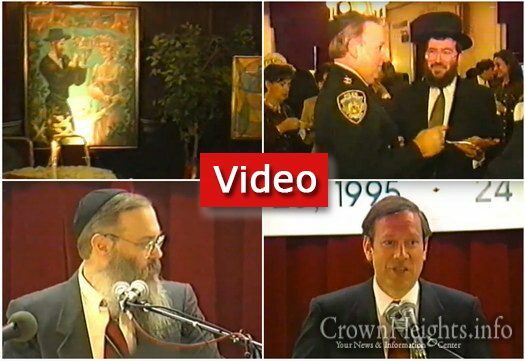 In honour of Yud Alef Nissan special video footage has been released of the Friends of Crown Heights Dinner that took place March 26, 1995. 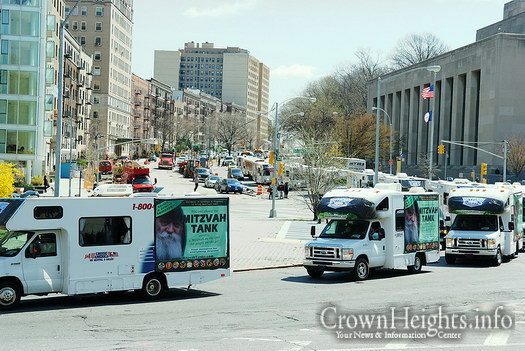 This years Yud Aleph Nissan Tank parade will be leaving this coming Tuesday, Yud Alef Nissan April 16th, from Kingston Ave and President St. It will pass the Tzivos Hashem rally in front of 770 after the Rebbe’s Minyan at 10:30am SHARP. 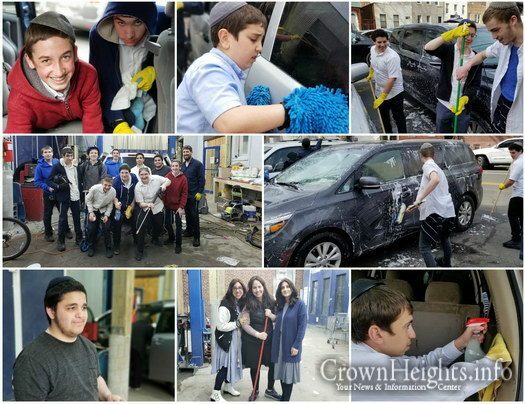 This past Sunday, Darchai Menachem teamed up with ENY Auto to host a pre-Pesach car wash. 8th grade students scrubbed, vacuumed, and hosed down car after car to raise money for the new PTA. 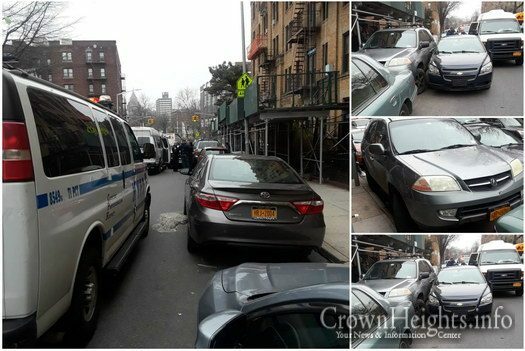 A routine NYPD traffic stop in Crown Heights turned into a police chase that ended in a three car accident and foot pursuit. Multiple people were ultimately caught and placed under arrest. 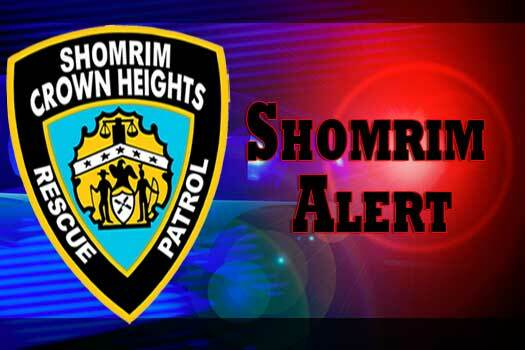 Following reports of continued break ins to vehicles on the Crown Heights community, Crown Heights Shomrim reminds the community to remove all valuables from your vehicle, and make sure the doors are locked. 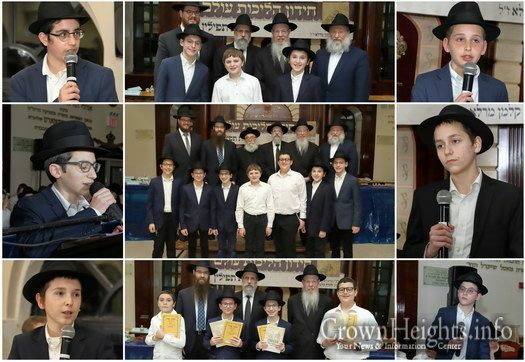 There is a haven in Crown Heights, a Shul is bustling with activity, bringing community together. This Shul is a place where members feel a sense of belonging, looking out for each other and supporting each other in happiness and in times of need. 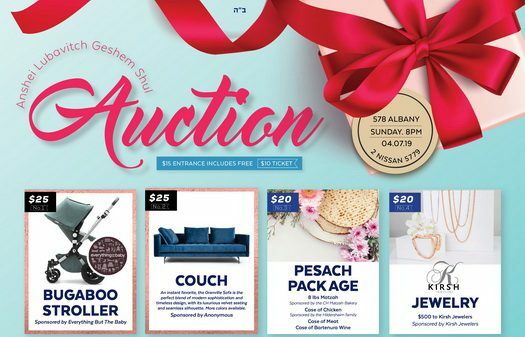 The Geshem shul will be hosting its Woman’s’ auction event tonight. 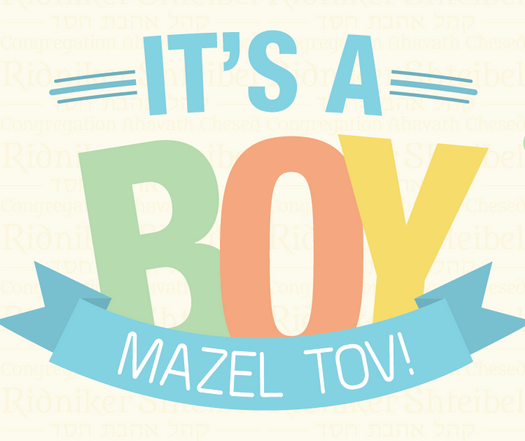 To purchase your tickets and support the Shul, please visit http://raffle.geshemshul.com/. 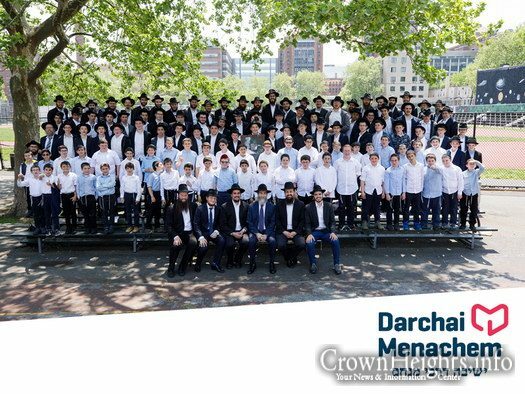 The newly established PTA of Darchai Menachem organized a Pesach pass for their teachers and staff with discounts to local Crown Heights stores. Over 30 local vendors have offered special discounts to the staff to make Pesach shopping a little easier. This Shabbos at the Besht: Rabbi Yitzchak Hanoka is the Tri-State Rabbinic Coordinator at OK Kosher Certification. Prior to his current position, Rabbi Hanoka worked as a mashgiach for various manufacturing facilities certified by the OK. 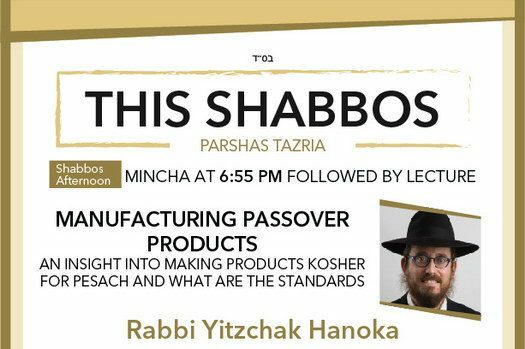 He will be giving a lecture on the topic of Manufacturing Passover products, An insight into making products kosher for Pesach and what are the standards. A Forum on Hate Crimes was held last night at the Jewish Children’s Museum. 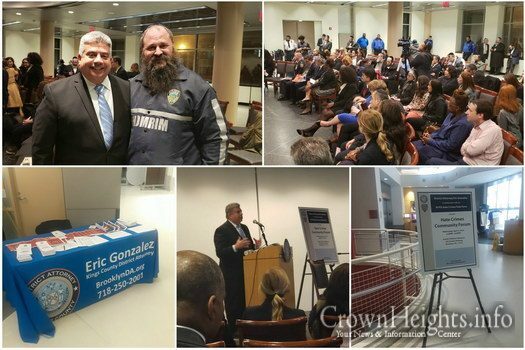 The event was in a collaboration between District Attorney Eric Gonzalez, who was in attendance, and the NYPD Hate Crimes Task Force. A public forum on Hate Crimes is being hosted at the Jewish Children’s Museum this Wednesday. 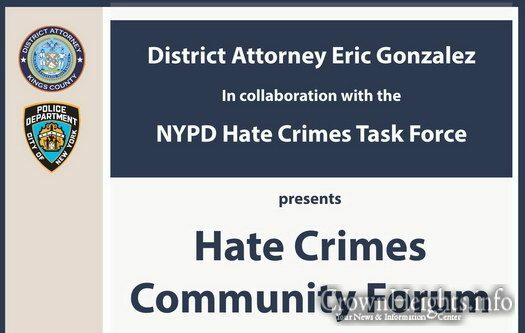 The public forum, which will have District Attorney Eric Gonzalez in attendance, is in collaboration between the District Attorneys Office and the NYPD Hate Crimes Task Force. 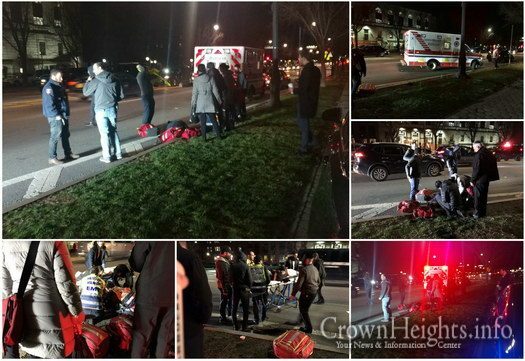 Last night, Crown Heights Hatzalah was caught on camera as it spread its chesed beyond the Jewish community. 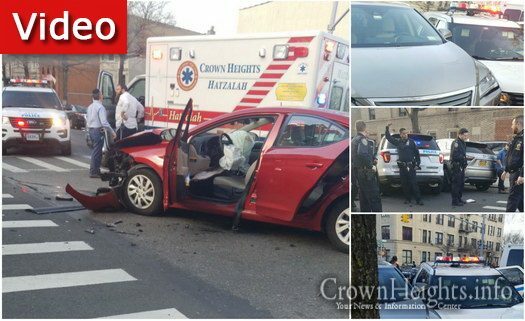 A non Jewish man, struck by a car on Eastern Parkway, was treated for his injuries and transported to the hospital with the speed and care iconic of Hatzalah. 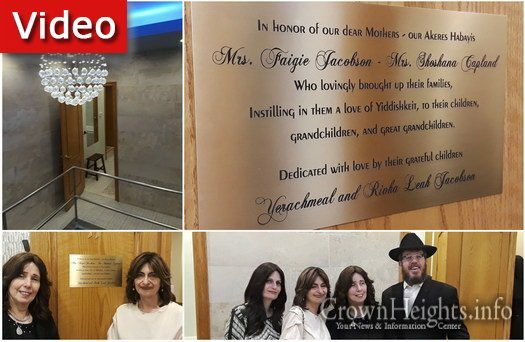 The Crown Heights Womans’ Mikvah, called the Rebbes’ mikvah on Union Street, held an inauguration of its newly renovated Mikvah and two beautiful preparation rooms. The renovation of the mikvah and rooms ends another phase in a project to renovate the entire mikvah, taking nearly ten years. 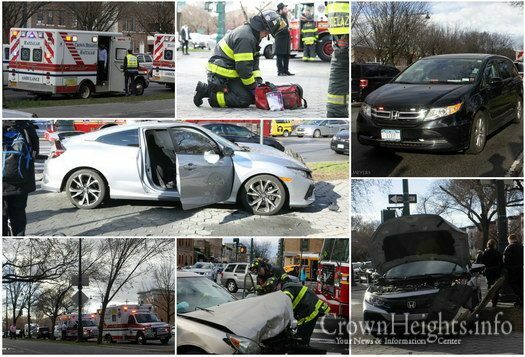 An accident involving a two vehicles, one with a group of Bochurim, snarled traffic on Eastern Parkway during rush hour Sunday. 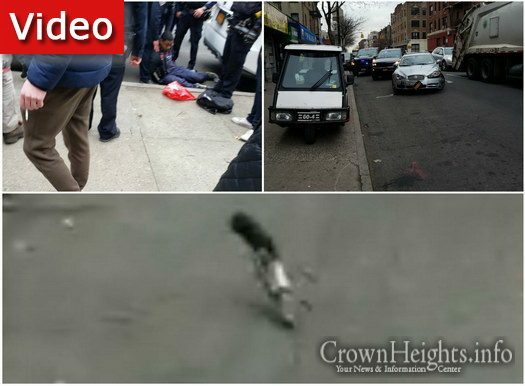 Hatzalah and 911 responded to the scene, but no one was seriously injured in the incident. 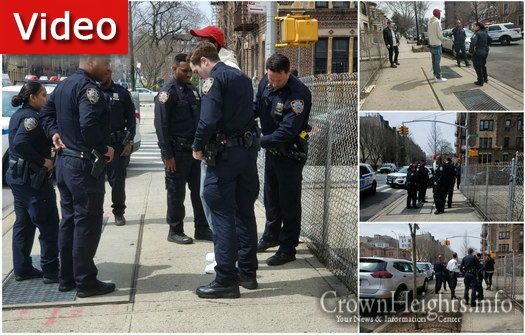 A hit and run scene straight from the movies unfolded in Crown Heights Friday afternoon. The man attempted to flee the scene, but was caught and held by alert members of the community. A gun was recovered from the scene, and the man arrested. This Shabbos at the Besht: Rabbi Yosef Dovid Chanowitz is a Kosher Field Representative for the OK kosher Certification. 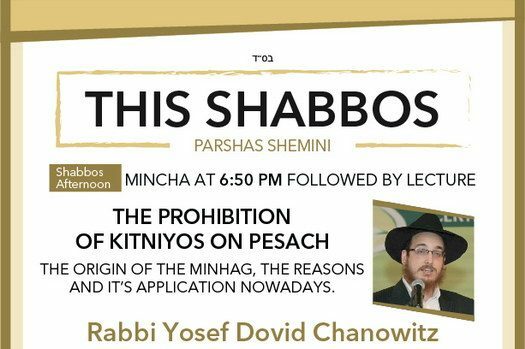 He will be speaking on the topic of The prohibition of Kitniyos on Pesach: The origin of the Minhag, the reasons and it’s application nowadays.